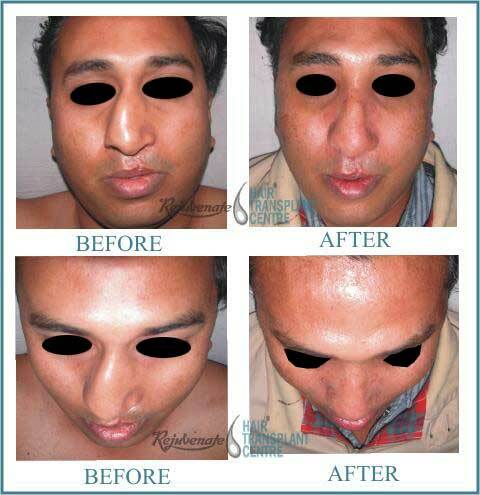 Natural appearance of nose is natures make over, which one may not like it. 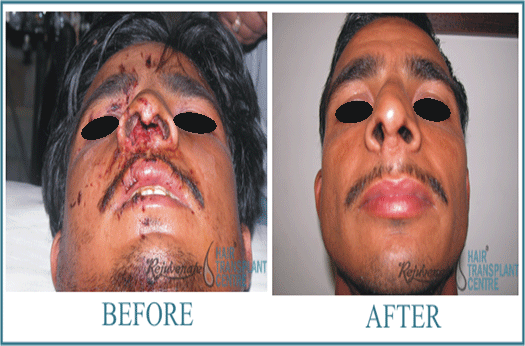 Sometimes the appearance of nose may be altered after accident which may create abnormality. 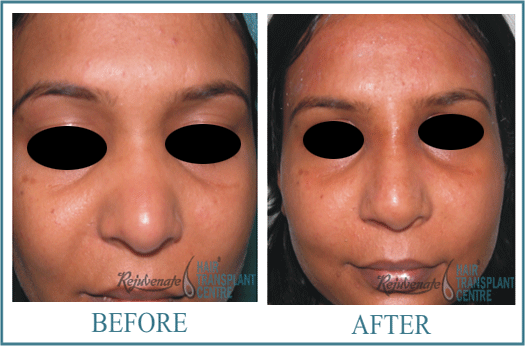 Aesthetic or cosmetic correction of external appearance of nose is called as RHINOPLASTY. 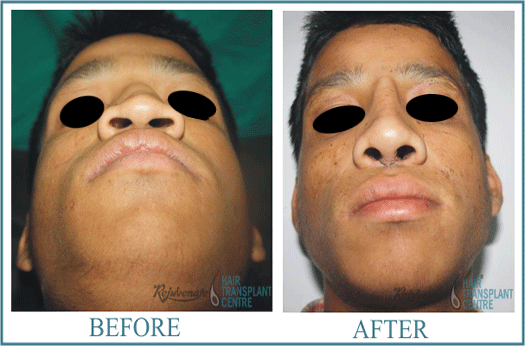 At the time of this Surgery of the nose may also correct impaired breathing caused by structural defects in the nose. 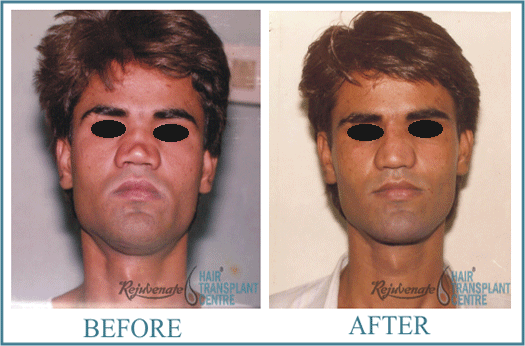 This surgery is done under local or general anaesthesia. No external incision is given. Incision is hidden inside the nose. 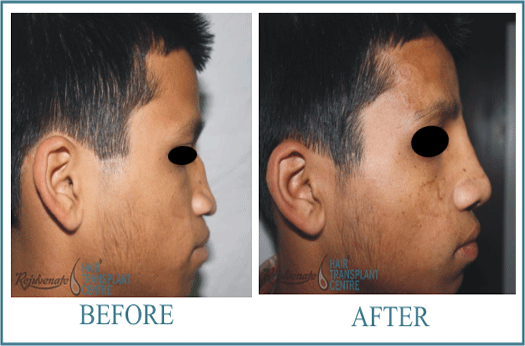 This allows access to reshape underlying cartilage and/or bone. 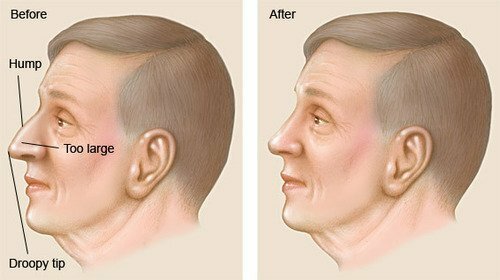 This may include lowering humps, narrowing of nasal bones, shaping of the nasal tip or nostril size and improving the angle between the nose and the upper cartilages. 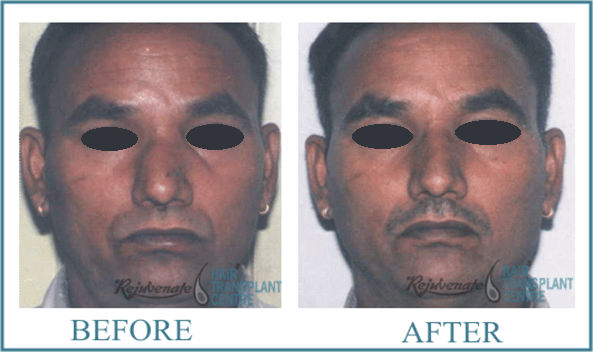 In cases of depressed nasal bridge, augmentation is done using various autogenously or synthetic material. Autogenously materials are bone, nasal cartilage, cartilage from ear. Bone can be taken from iliac crest, scalp, ribs etc. Synthetic materials are silicone or Porex. 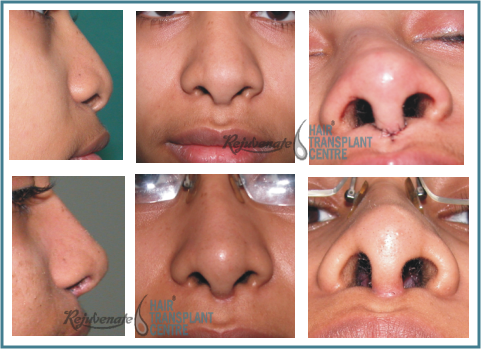 Type of material used for augmentation of nose depends on surgeons and or patients choice. Standard victim is autogenous material is superior over synthetic material. Although debates goes on. 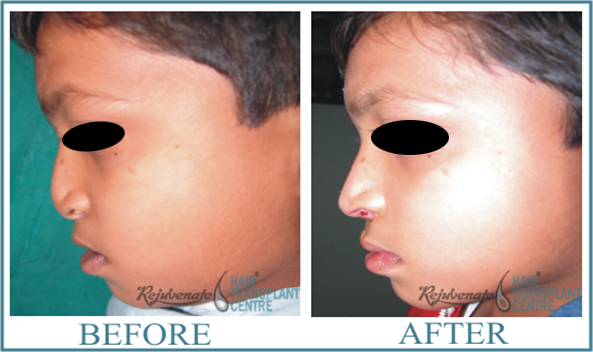 Case II : Very severe saddle nose deformity. 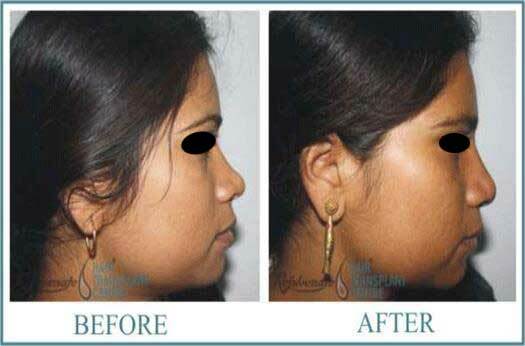 Almost no dorsal nasal bridge. Augmentation using iliac crest bone graft. 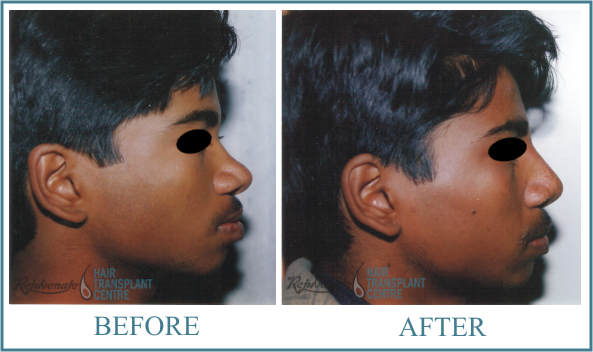 Case IV : This young boy from village came for nose correction. He had similar problems as case I , but much more severe. 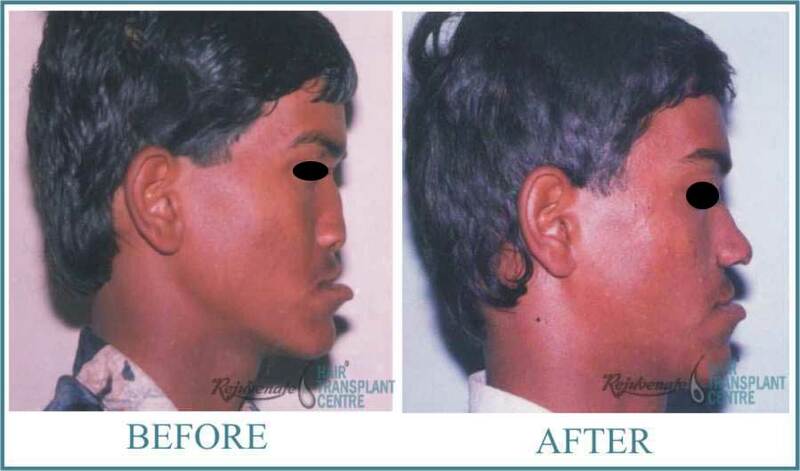 Other then above procedure ,alar cartilage placation was done because there was saperation of medial crus of alar cartilage.He refused for correction of lip descrepencies. 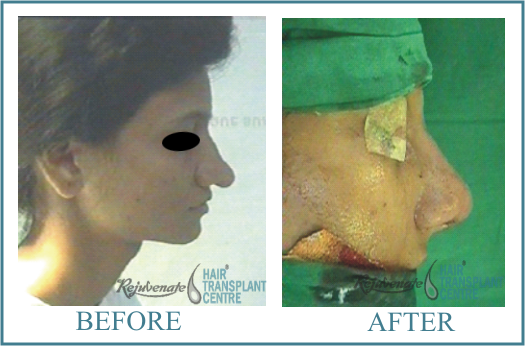 Alar Cartilage : This girl had defect in her nostril rim because of defect of alar cartilage. 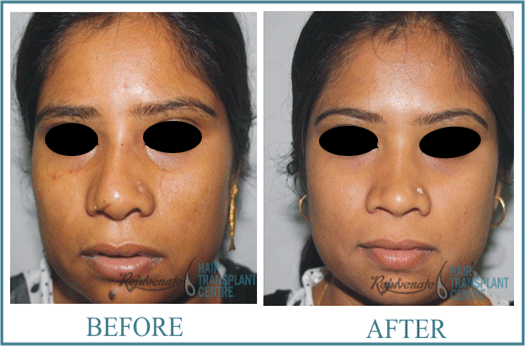 Her alar cartilage was reconstructed using conchal cartilage.